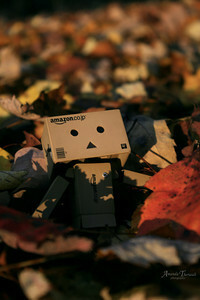 Danbo (Japanese: ダンボー) is a Japanese cardboard robot that originally appeared in the manga Yotsuba in 2007. 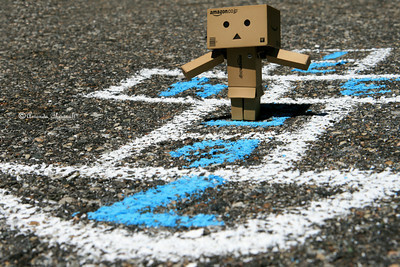 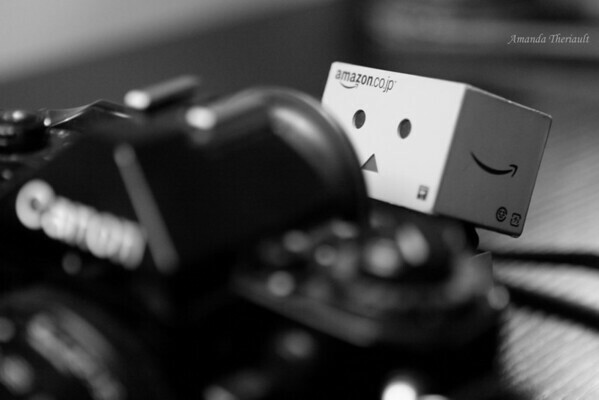 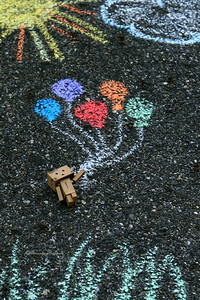 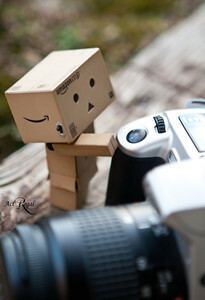 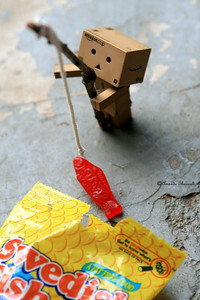 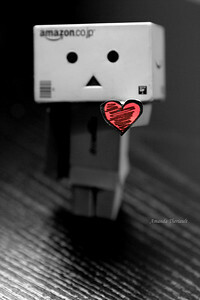 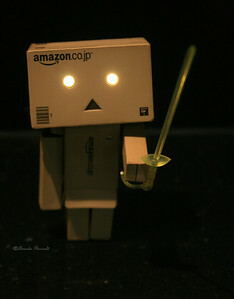 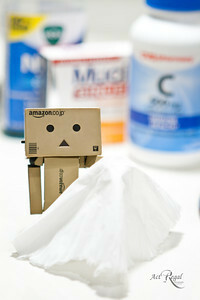 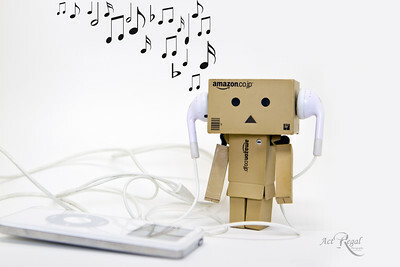 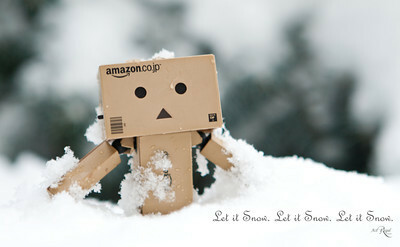 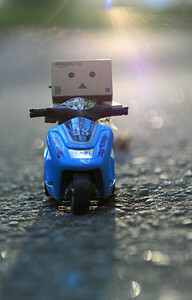 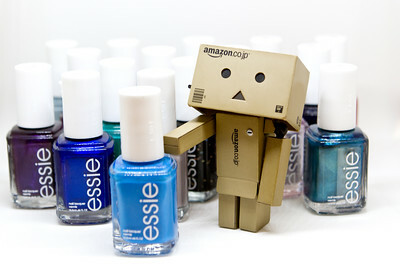 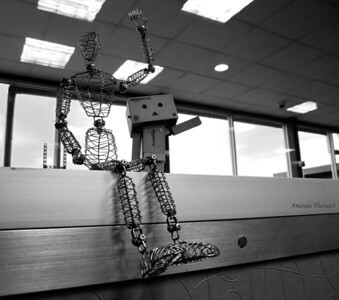 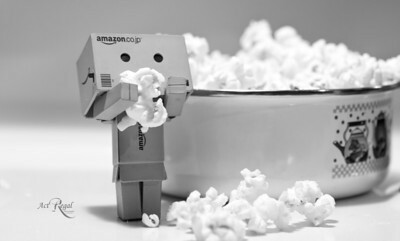 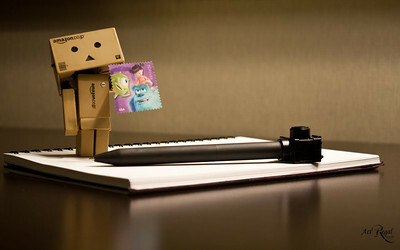 Danbo is seen as an icon of curious innocence. 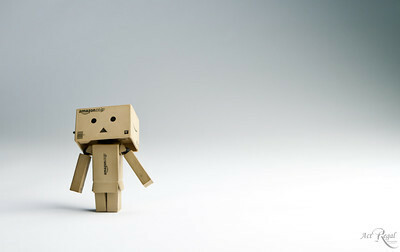 Origin Danbo first appeared in Chapter 28 of the manga Yotsuba by Kiyohiko Azuma, published in April 2006. 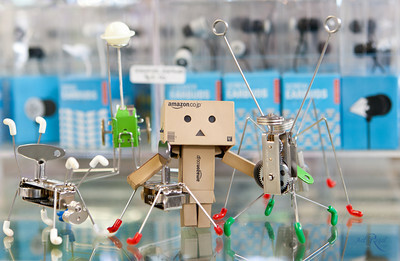 In the issue, the main character Yotsuba Koiwai mistakes her friend Miura Hayasaka dressed up as a science project for a real robot. 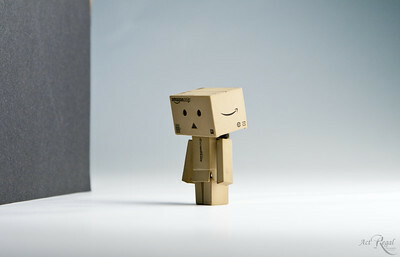 When Yotsuba asks the robot its name, Miura does not want to crush her friend’s dreams, naming the costume “Danbo,” a play on the Japanese word for corrugated cardboard, danboru (段ボール). 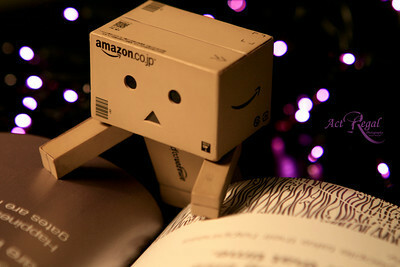 While the robot was originally named “Cardbo” in the first translation, when Yen Press re-published the manga, they chose “danbo” which senior editor JuYoun Lee thought sounded cuter.